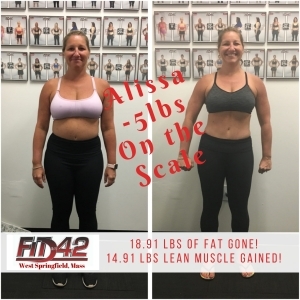 With over 24 years in the fitness industry, we’ve seen exercise and nutrition fads come and go. We, as a company, realize that our best advertisement is our clients results. We are not interested in creating just “another gym” or “fad”. 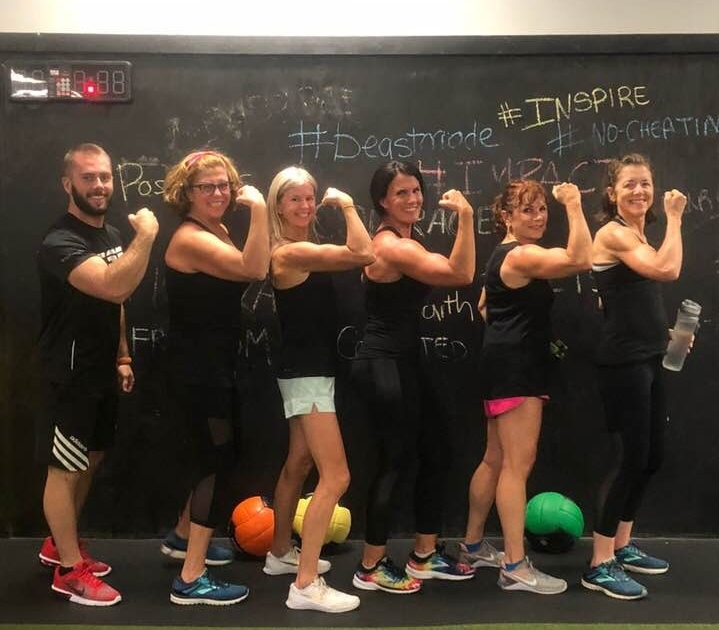 We are focused on creating a “culture” of like-minded individuals who are results driven, positive, and understand that we can’t place a value on health. We firmly believe that every member contributes to the overall “vibe” and “energy” of our facility. 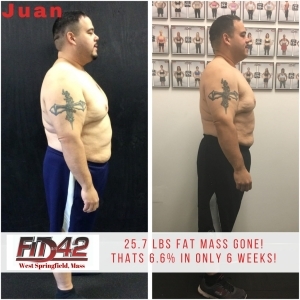 Are you ready to start shredding fat, building muscle, and seeing results? Sign up TODAY! We all know accountability-regularly checking with someone- is important for long-term success. The social commitment helps you stick with what you start when things get tough or you have a rough week, you will be reporting to your coach daily with the online platform. Your coach will SEE & be notified when you have completed your lesson or daily action habit. You can message your coach at anytime and if your coach notices you are struggling or not doing your daily action they will reach out to see where you need support or encouragement. 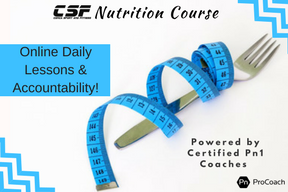 CSF was created for adults who are seeking a higher level of coaching, support accountability, and guidance. 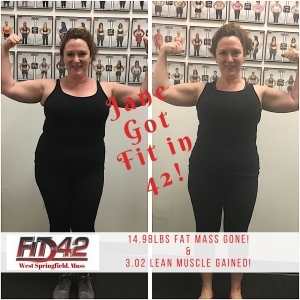 We are here for adults seeking a better quality of life but can’t find the help and support they need to be successful in a traditional fitness environment. 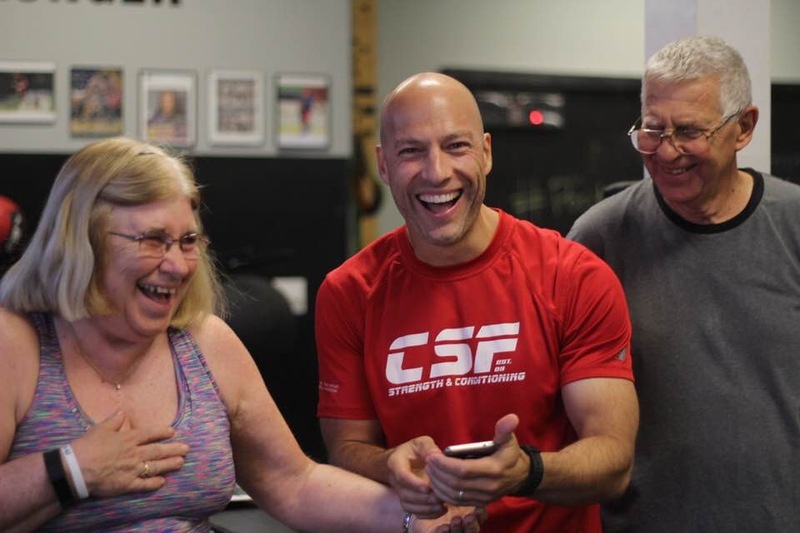 CSF will help you look, move and feel better with individualized coaching, attention to detail, program design and personal relationships. We are here to supply leadership if you’re struggling or just want to achieve your maximum potential. Our motto for our coaching staff and our clients is “We Are Confident, Strong, Fearless and We Change Lives”. Here’s How We Are Going To Help You Look, Move And Feel Better .